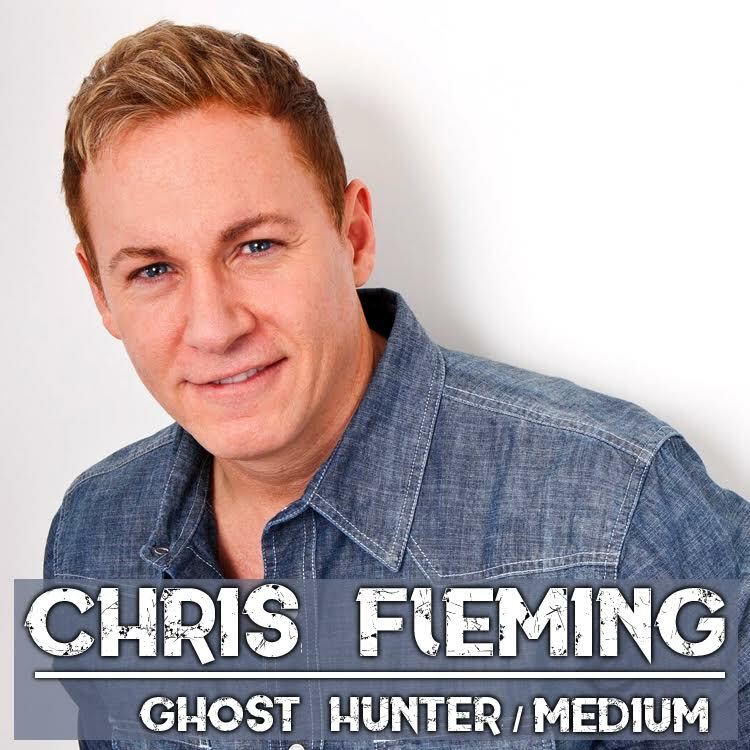 Chris Fleming is a world-renowned Medium and Paranormal Investigator from Chicago, IL who has been experiencing supernatural phenomena for almost 50 years. He offers an informative and highly entertaining presentation that will engross your students about the paranormal, sending chills down their spines and opening their minds to new possibilities. Sure to be talked about for weeks, if not years! Everything Chris presents is REAL. Based on his personal and collective experiences, he will share some of the best evidence he has uncovered. You don’t want to miss his personal touching story of connecting with his father in the afterlife. Sure to emotionally resonate with many students and staff that decide to attend. His multimedia lecture is filled with awesome slides of Ghosts, illustrations, shocking audio of their voices (EVPS), and startling apparition videos. Presentation runs approx. 60-90 minutes, with time for questions and answers. Afterwards, 30 lucky students can join Chris side by side on a special live ghost hunt, just like you see on TV - investigating the school grounds for any spirits. This once in a lifetime event runs approximately one hour after the lecture and is the most sought-after opportunity on campus. 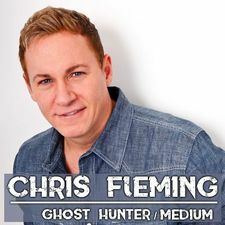 Chris is known for his continuing work on Paranormal TV. For over 19 years, he has been hosting, consulting and contributing to the field on various programs in regard to investigating, technology, techniques and mediumship. It all started from his early childhood, seeing his first ghost and growing up in a haunted house. Seeing and communicating with spirits wasn’t easy, but when he began capturing their voices on recordings, it became compelling when proving to friends and neighbors he wasn’t crazy. His work includes publishing a paranormal magazine in the 90’s, appearing on hundreds of radio shows around the world, investigating the most haunted locations in America, the UK, Jamaica and Mexico and his ground breaking appearances on world wide TV shows such as A&E’s Psychic Kids (working with families and children), Dead Famous (contacting famous celebrities beyond the grave), Travel Channels Ghost Adventures, and the documentary film The Demon House: The Lost Footage. He is most noted for introducing the world-famous SB-7 Spirit Box on Ghost Adventures Live in 2009, which he helped create with engineer Gary Galka and the K-II meter, another device that shows how ghosts can communicate through the EMF field, while on SyFy's Ghost Hunters. Chris currently co-hosts a brand new international TV series, Help! My House is Haunted produced by Ghost Adventures fame Zak Bagans.